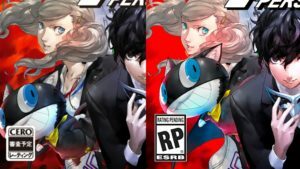 To your left is an image comparing the lower left portion of the Japanese and North American box arts for Atlus’s highly anticipated Persona 5. You may notice that Morgana (the smiling cat) has been repositioned in a way that covers up the cleavage of another character. 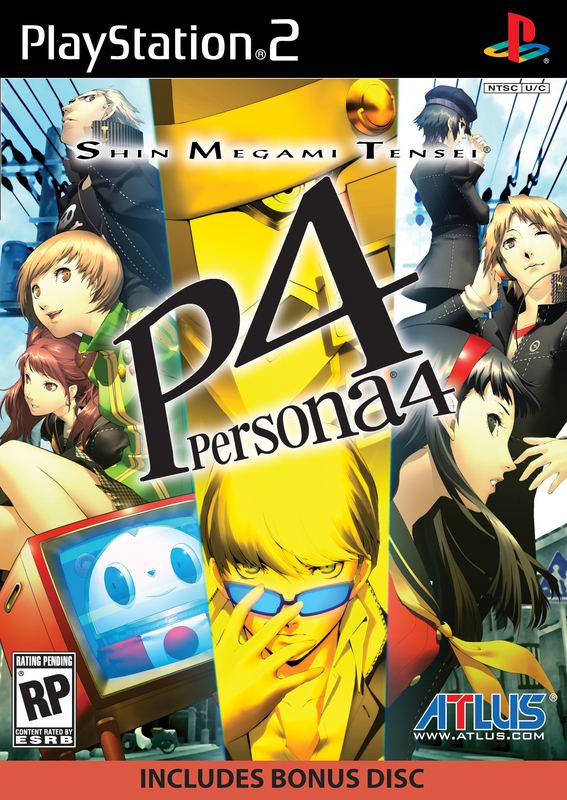 While it’s true that the North American box art features less cleavage and more… um, cat… before you put on your angry pants, you should probably listen to what Atlus USA PR manager John Hardin has been repeatedly explaining to people on Twitter all day. A couple hours later, Hardin addressed the issue again. Looking at the art, it seems far more likely that it was indeed altered for compositional purposes and not to cover up a minuscule amount of cleavage. Sharp-eyed readers will also notice that the game’s title has also been slightly repositioned, likely to keep the corner of the “5” from poking another character in the eyeball. While I agree with both alterations (although the artist should have planned for the logo placements when laying out the cover), I can’t say I’m crazy about the North American version’s overall reddish tint. You loose the fine detail of the background and mess up the flesh tones of the characters. You can compare the two boxes below. Persona 5 hits Japan on September 16 and North America on February 17 next year. Not too keen on the logo design. 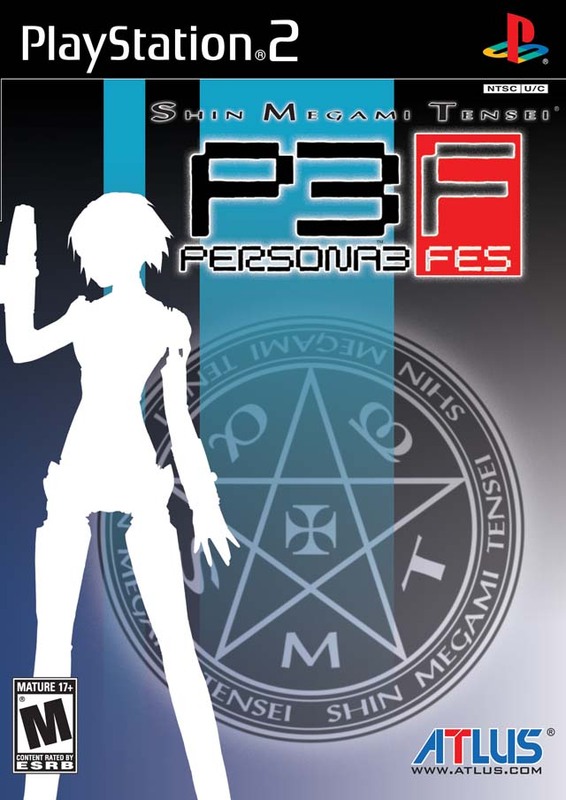 Persona 3 and 4 blended in with the cover and fit with the style. Persona 5 just seems bland. I’m wondering, now that the cat has been moved up, what exactly has been revealed below him. Is that supposed to be a hip? Looks to be the bottom of her coat or hoodie. Off topic, My browser has alerted me that this site is unsafe, and has malware. I am aware of that and am in the process of figuring out what is triggering the issue. None of my usual tests are showing me any details as to what the actual problem is. So far only Google is having a problem with the site. I am hoping to get it fixed soon.